Singapore hosts many expatriates and long-term business visitors, coming to live and work here. For many, a serviced apartment is the ideal lodging solution - combining a sense of being comfortably at home with the services of a hotel. Serviced apartments usually offer fully-furnished arrangements, including kitchen facilities as well as living and laundry rooms. 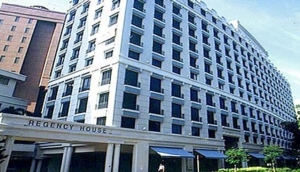 The majority of serviced apartments in Singapore are strategically located to provide excellent transport connections, and proximity to offices, shopping and schools.